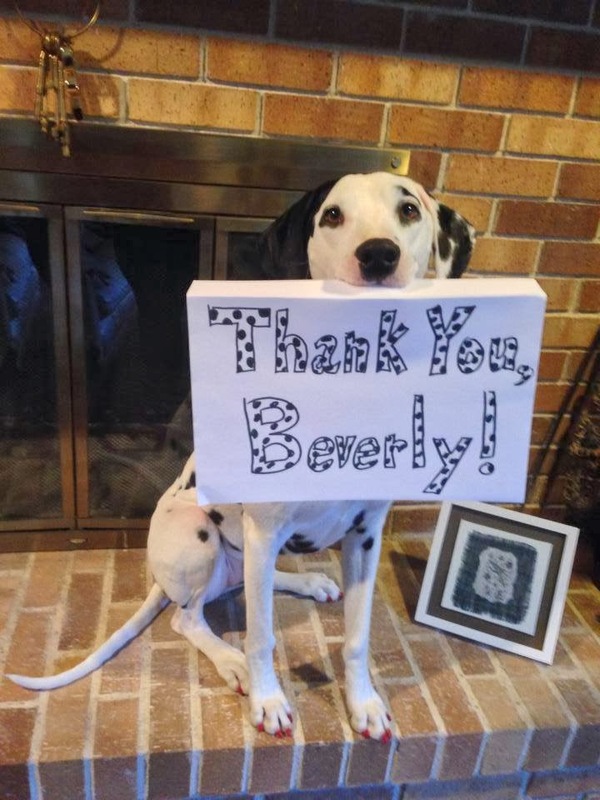 Fire Safety Rocks: You are So Sweet, Beverley! Thank you to my friend Beverley for sending me to day camp while mom works on her fire safety projects! This evening we are going to Lincoln and will be Skyping at Southeast Community College with 100 schoolchildren from India! Thank you to SCC for helping us out since we are not at home in the clubhouse! Thank you to everyone who has helped with daycamp and gas funds. If you would like to help with our gas for this trip, please click HERE. Your donation is tax deductible.